Curves. I bet you can find curves wherever you are. Show me! 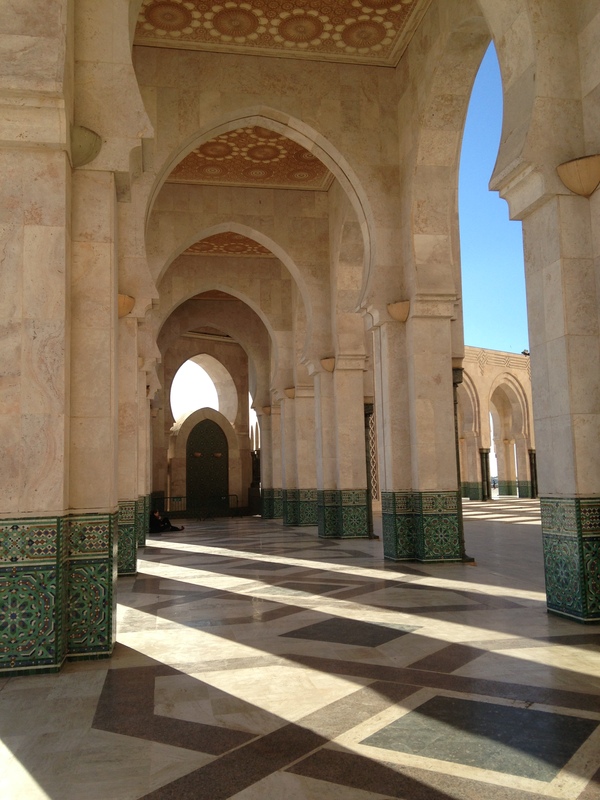 These particular curves are curving arches set in their own curving circle in front of the Hassan II Mosque in Casablanca, Morocco. Share a picture of CURVES and explain why you chose that picture! thank you, Sara for inspiring us again – now I’ll search for some curves! Please enjoy my entry with curves in architecture! Like this one. Very visual. SO many possibilities. And curves you will see! I chose some of each for this week. Curves, what a great theme for this week! I mostly photograph nature and there are lots of curves to be captured: plants, flowers, and animals. And humans can create pretty curves too. In mathematics, a curve (also called a curved line in older texts) is, generally speaking, an object similar to a line but which is not required to be straight. Broken Light: A Photography Collective Locked Up or Let Free? Maybrick's Canon Shots. Weekly Photo Challenge. Curves. Chasquita Weekly Photo Challenge: Curves. Tish Farrell The Great Earthly Curves Mystery: what, when and why? Lesie's World Weekly Photo Challenge: Curvaliciousness! humanTriumphant When Life Throws You A Curve – Take a Picture! It's a wonderful F'N life Elephants, Giraffes, and Marvin, OH MY! Multifarious meanderings Photo challenge: Curves. Required Writing Too Close? Or Just Close Enough? Required Writing Weekly Photo Challenge: Curves – Too Close? Or Just Close Enough? Perfecting Motherhood How full is your bucket?